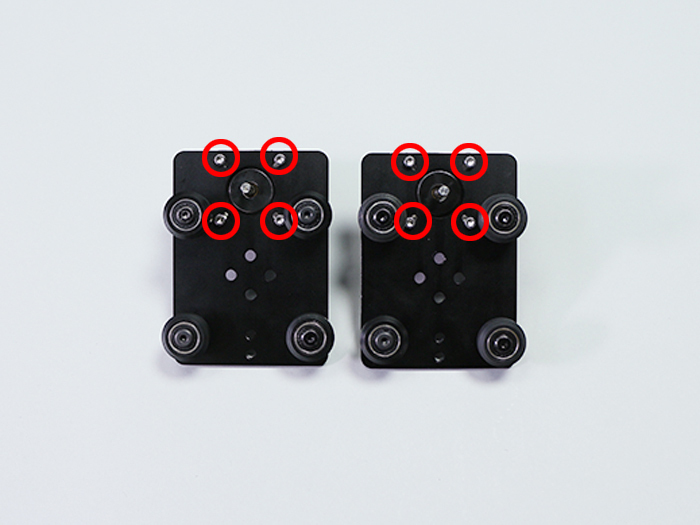 Please note that there is installation direction to  wheel plate motor mount. 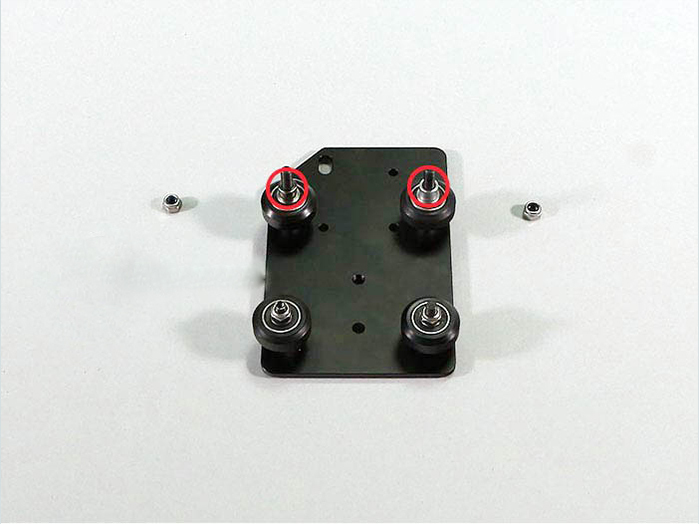 Install  wheel plate motor mount. 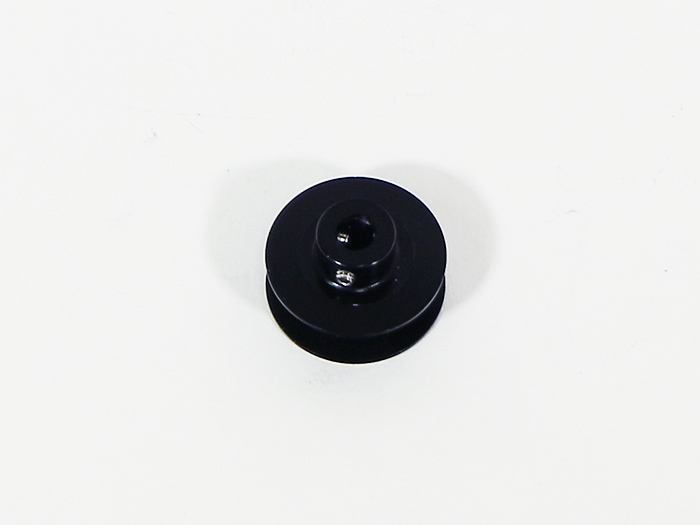 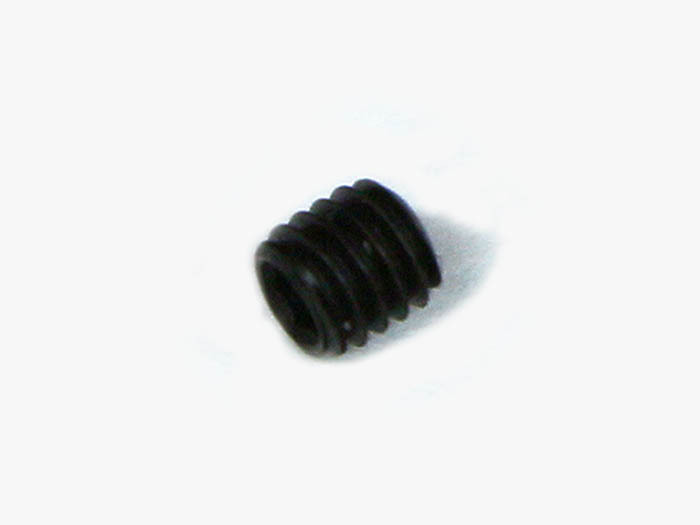 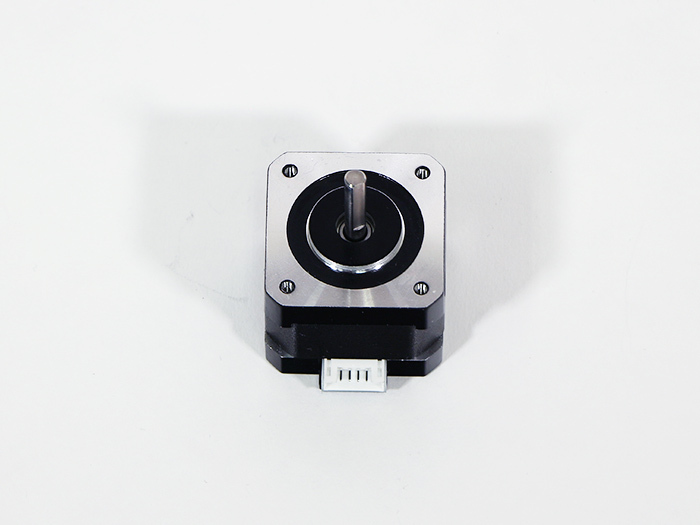 to  stepper motor by 4 M3x6 hex socket head cap screws. 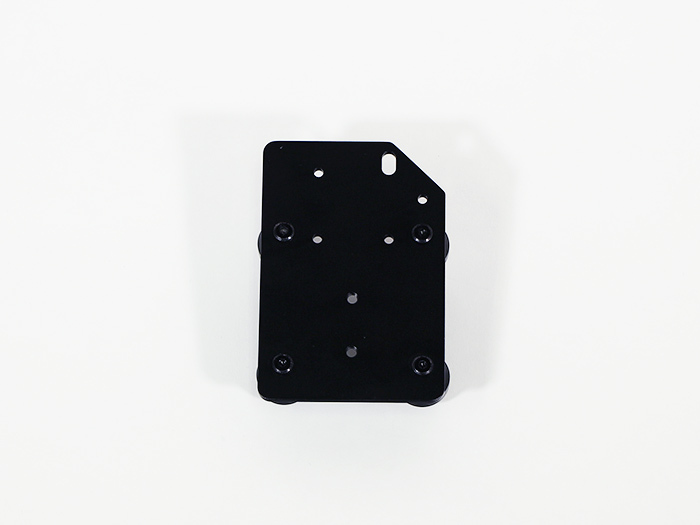 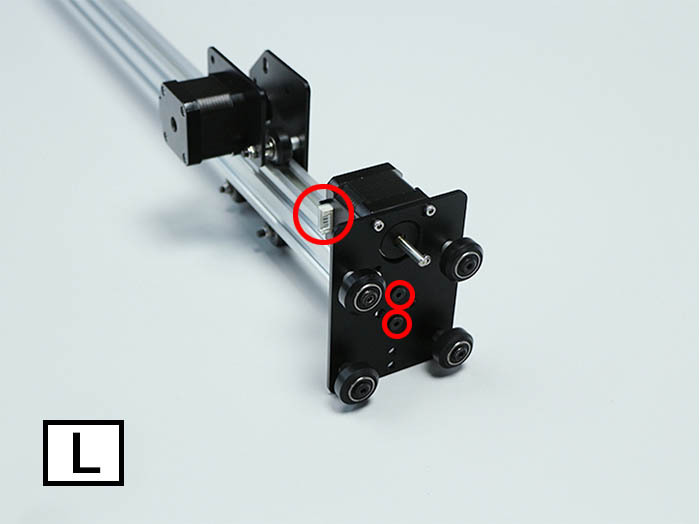 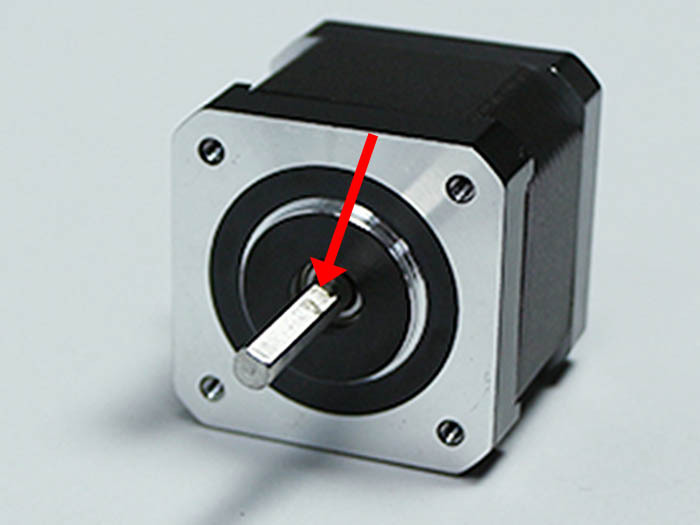 Please install screw holes of either side in accordance with shaft notch of  stepper motor. 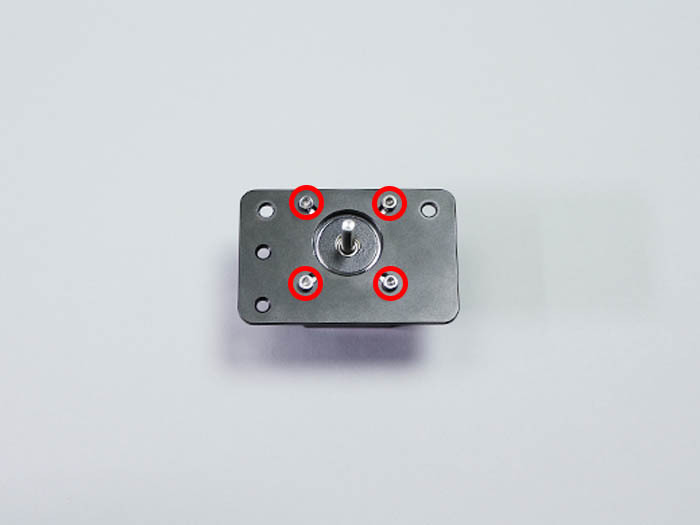 Install  timing pulley by2  Set Screw. 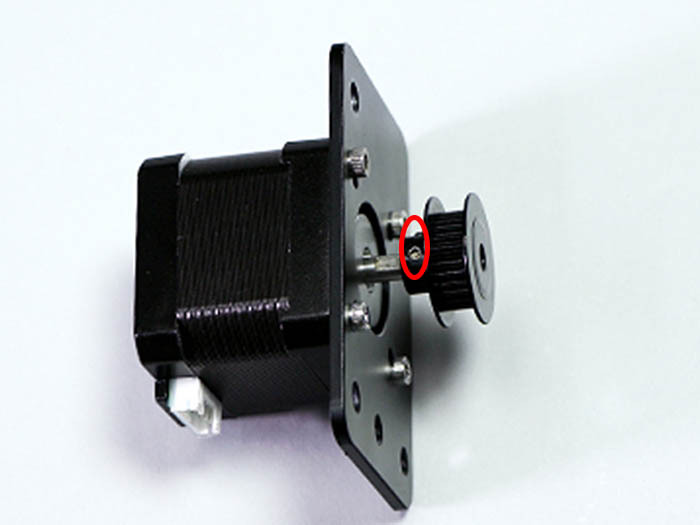 *Because set screw installed by timing pulley will be adjusted later for height ,please stop it temporarily. 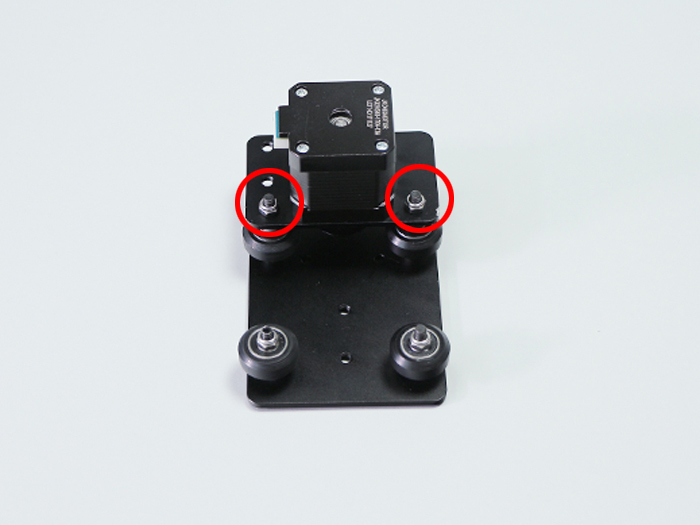 Remove M5 nylon nut of 2 places on the top of  Wheel Plate x-axis. 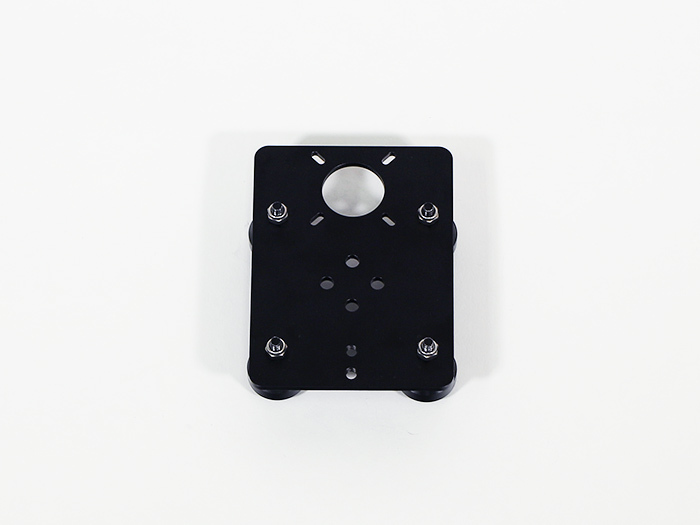 Put  Wheel Plate Motor Mount through  Wheel Plate x-axis. 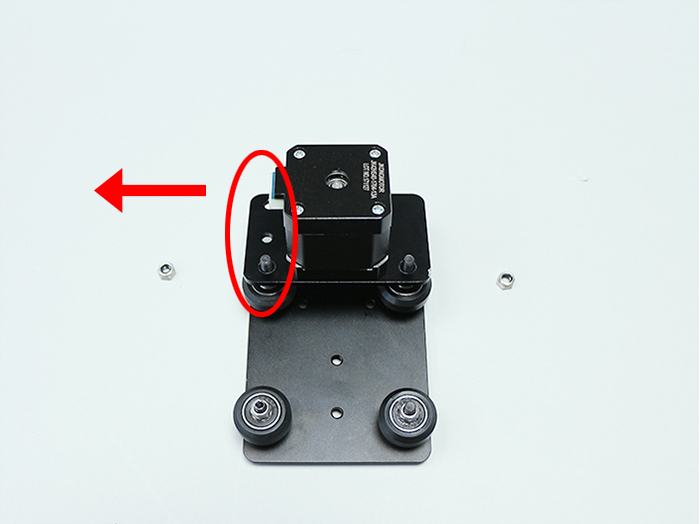 Please note that there is direction in  Wheel Plate Motor Mount. Install removed M5 nylon nut. 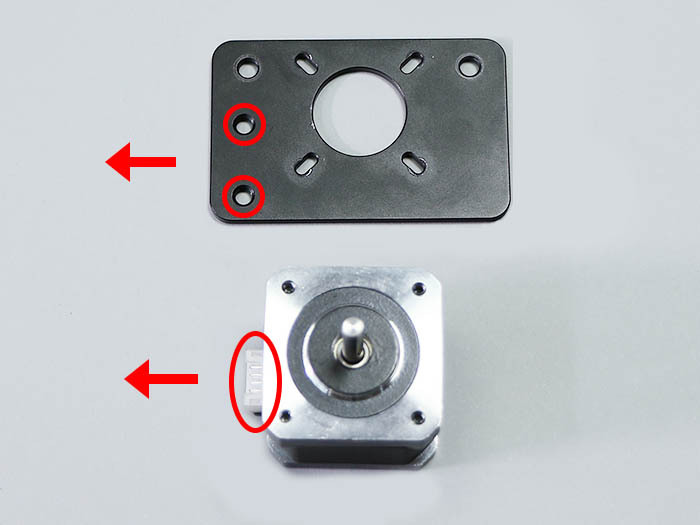 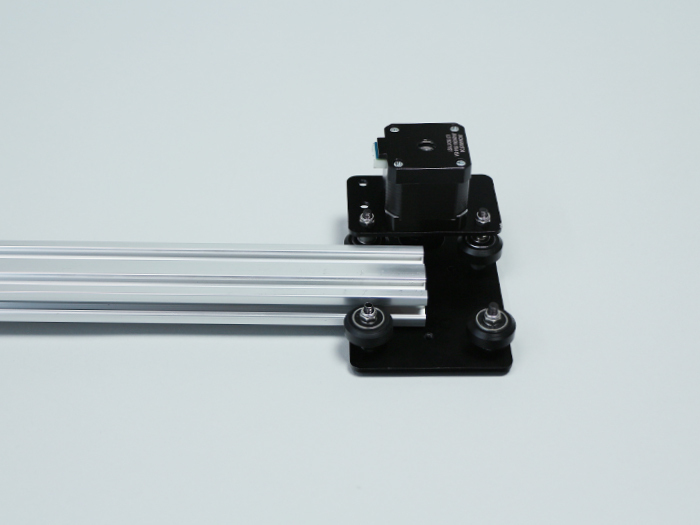 Put  stepper motor to  wheel plate y-axis by the direction of picture. 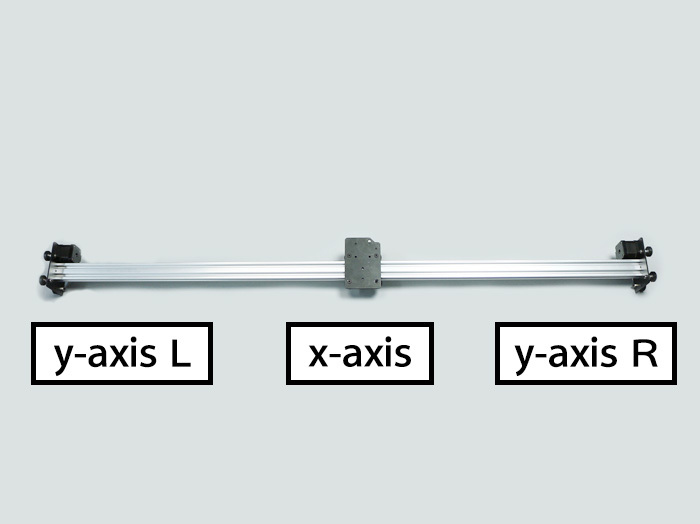 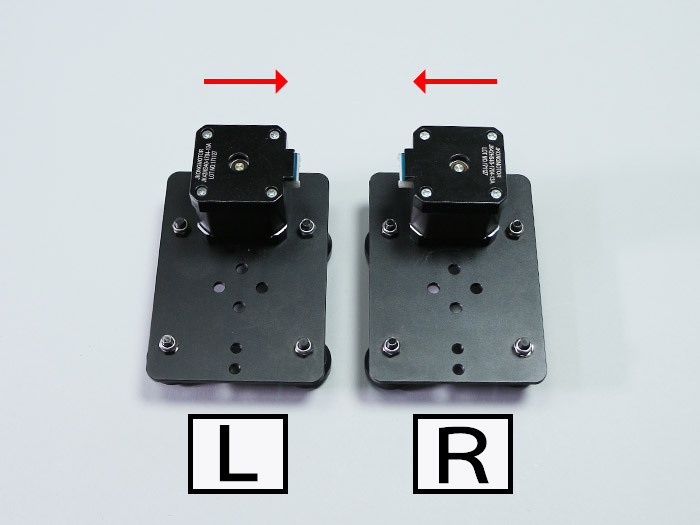 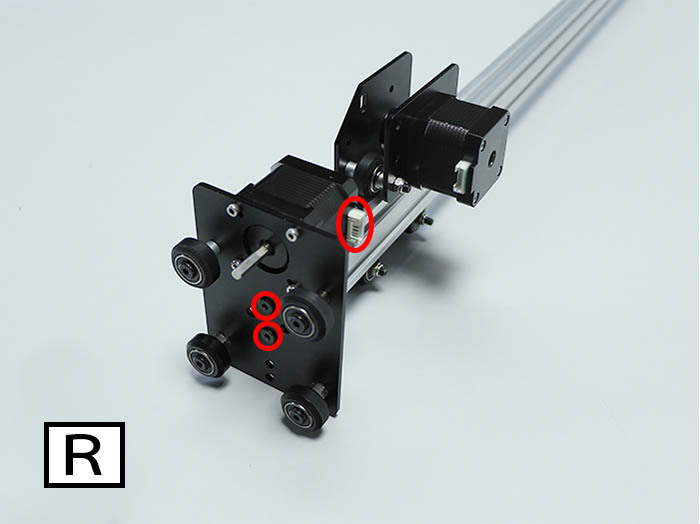 Wheel plate y-axis and y axis R are divided by the direction of connector of  stepper motor. 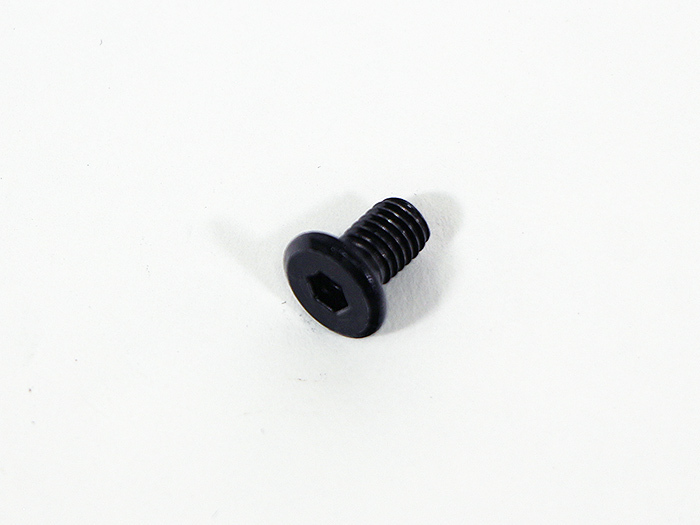 Install it by 8  M3x6 hex socket head cap screws. 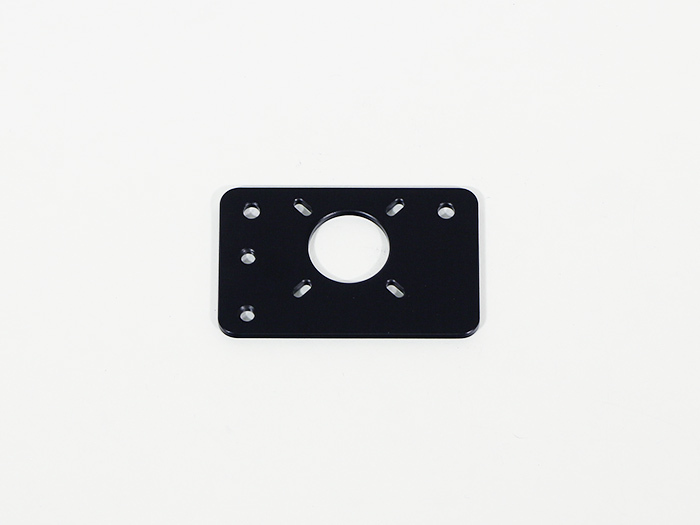 Put  wheel plate x-axis through the groove of  V-slot 1348mm. 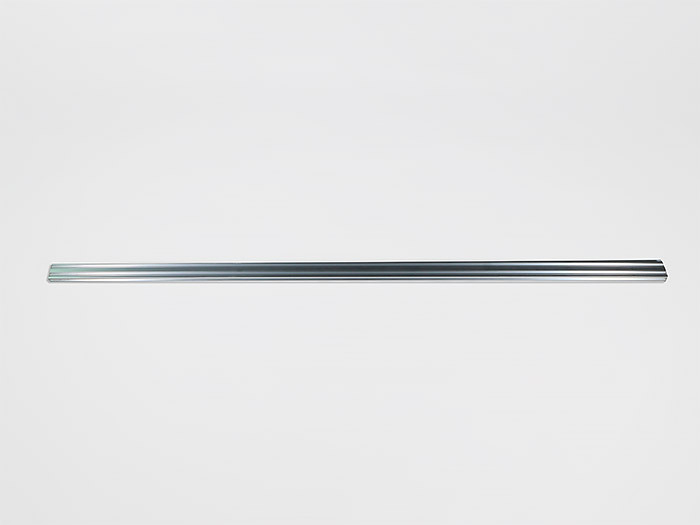 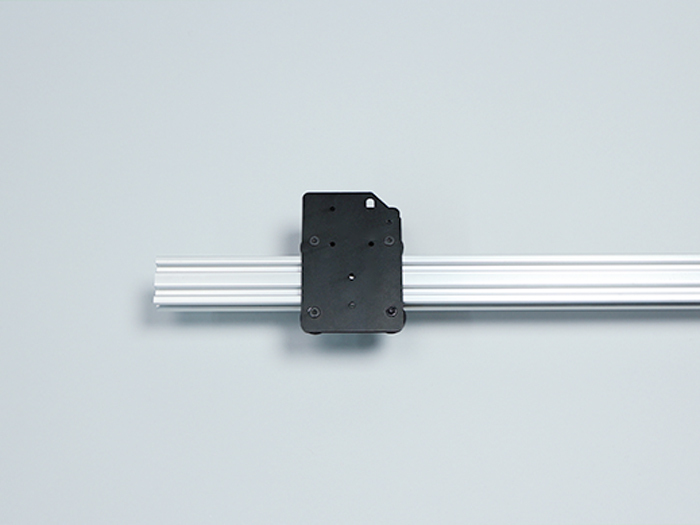 Install  wheel plate y axis L/R to both ends of V-slot 1348mm by 4 M5x8 low head screw.